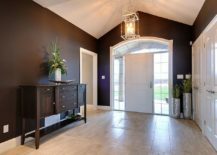 We are sure you heard it all before; the fact that it is the entryway that makes the first impression and so decorating it right makes a big difference indeed. 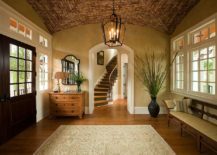 But beyond its aesthetic value, modern entryways offer plenty in terms of functionality as well. 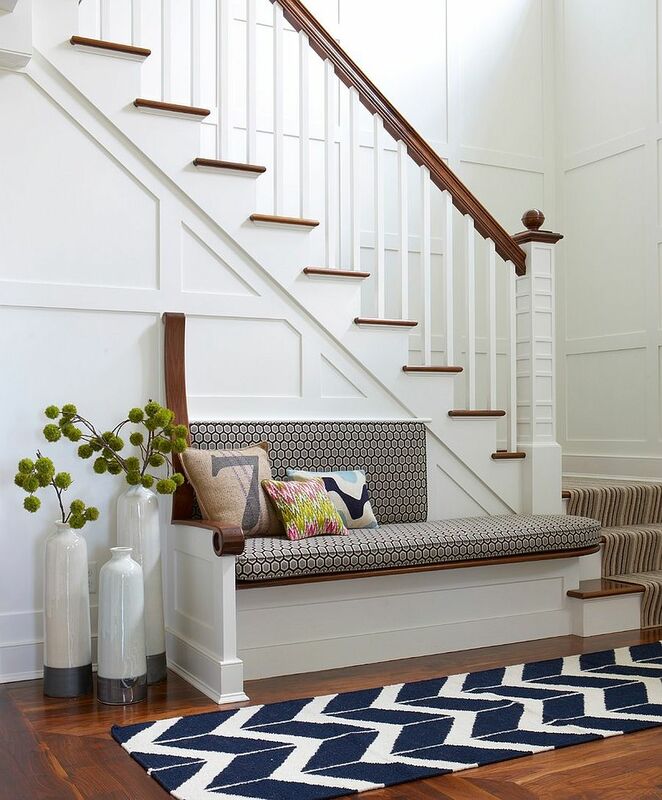 From welcoming entryways with benches with those that hide away everything from coats and hats to boots and more, a smart entry room does it all. 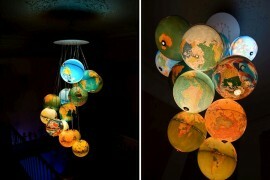 But the beauty of it all lies in getting things done without compromising on the overall aesthetics! This is precisely where an addition like the floor vase can come in incredibly handy. 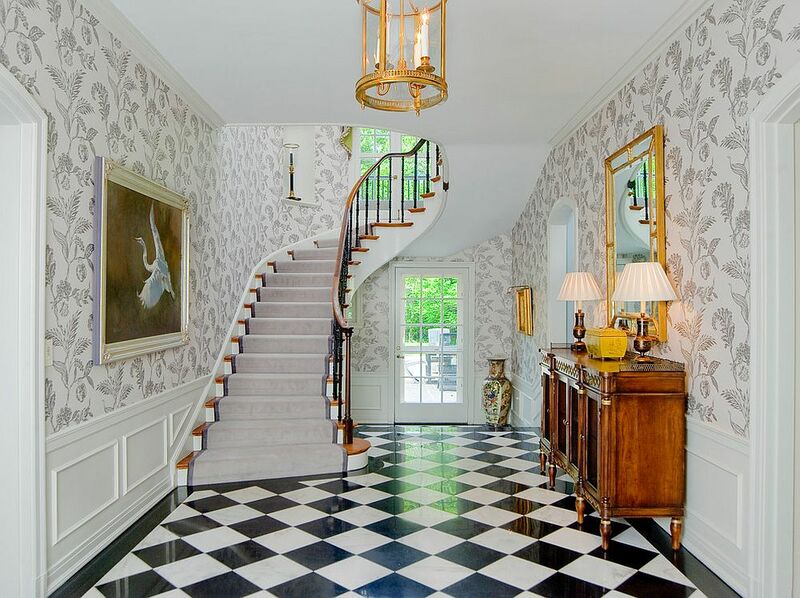 A large floor vase in the entry is a pretty common addition and it has been a decorating tradition of sorts even in Victorian and classic Mediterranean homes. 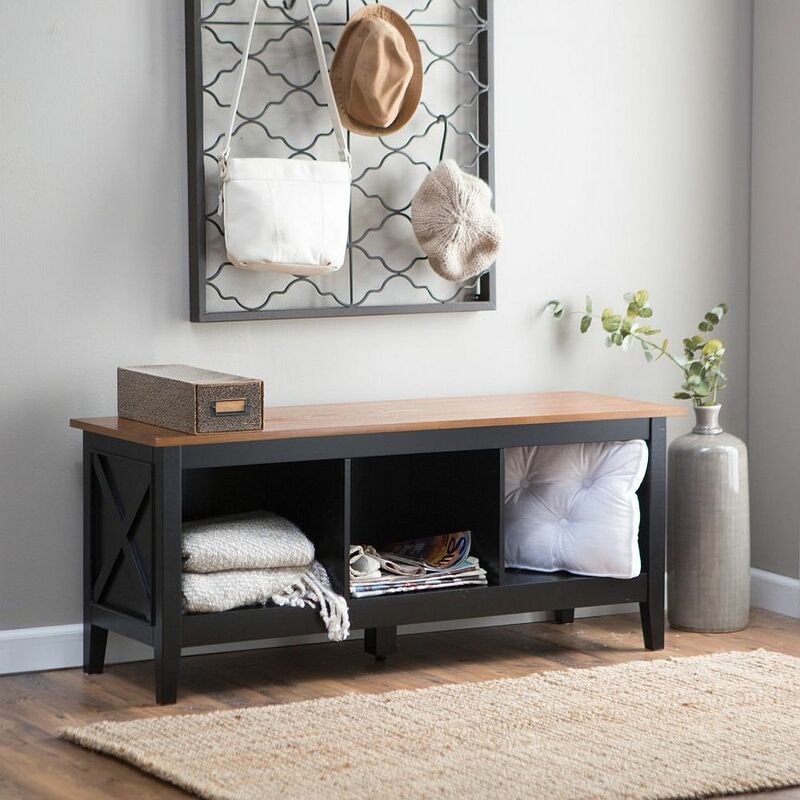 In contemporary homes the floor vase sits snugly in the corner or next to the smart console table and enhances both the color scheme and the style of the space. 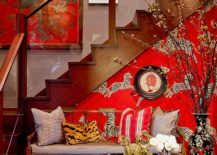 From tall and dashing vases with metallic glint to those in terracotta, here is a look at 11 inviting entry ideas that embrace the exquisite floor vase. 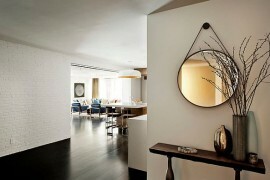 Use the floor vase to either complement the color scheme of the room or to usher in an accent hue. In the neutral, modern entry, it is the latter approach that works best. 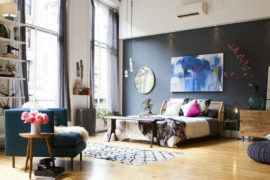 This also allows you to easily switch between accent hues with changing trends even while keeping the backdrop constant. 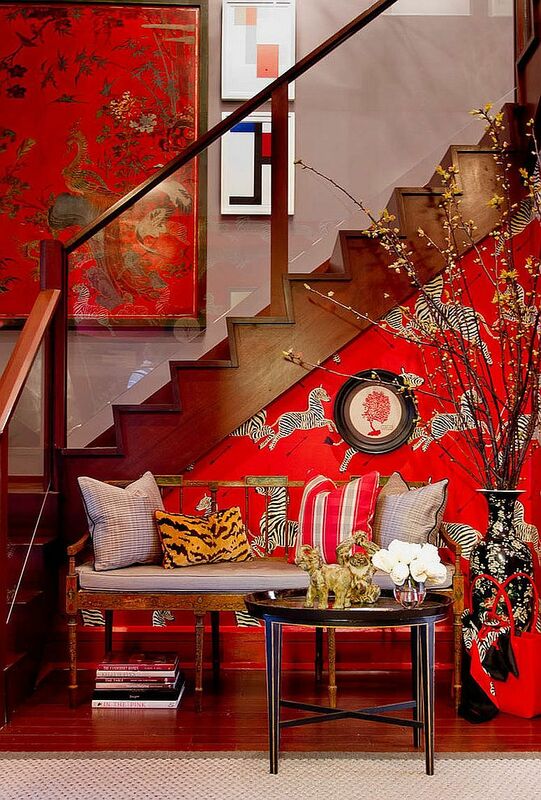 The entry below with its ornate oriental style uses a red and black color scheme and it is floor vase that ushers in considerable amount of the darker element. 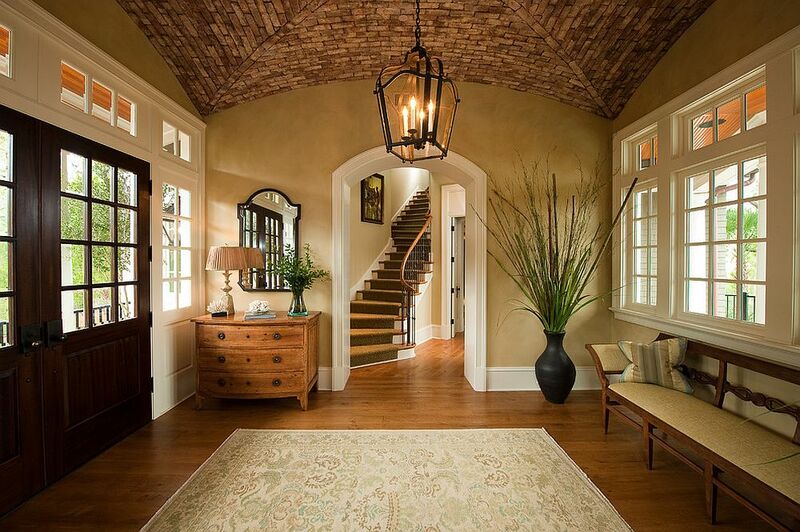 The entry below is both grand and classy with a unique ceiling, fabulous lighting fixture and a relaxing bench. 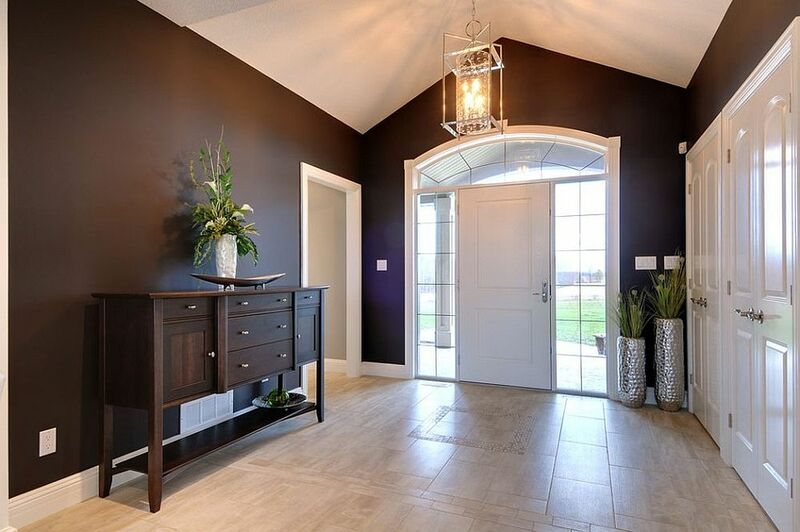 Yet it is the black floor vase that instantly draws your attention both because of the contrast it offers and the way it blends in with the style of the traditional entry. 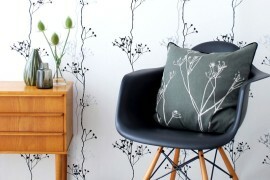 Of course, it always helps to have a vase filled with dried branches, leaves or even fresh flowers for greater impact. 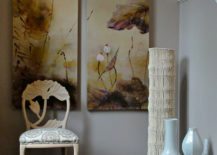 It is undeniable that the fabulous white floor vases contribute as much to this small Asian style entry as the paintings in the backdrop and the ornate chair. 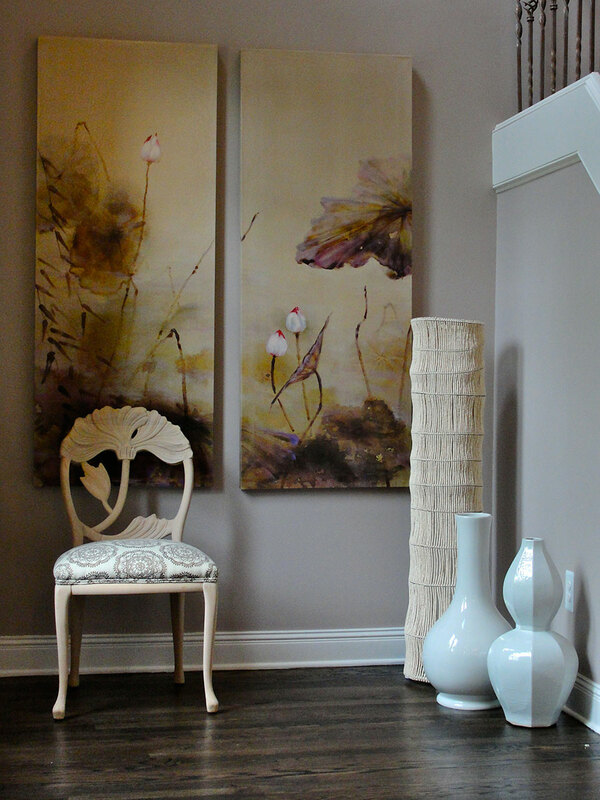 They enhance the oriental flavor of the room without breaking its color scheme and do so in an elegant manner. 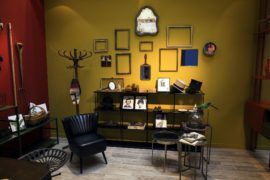 Do not hesitate to use the floor vase in the small entry. 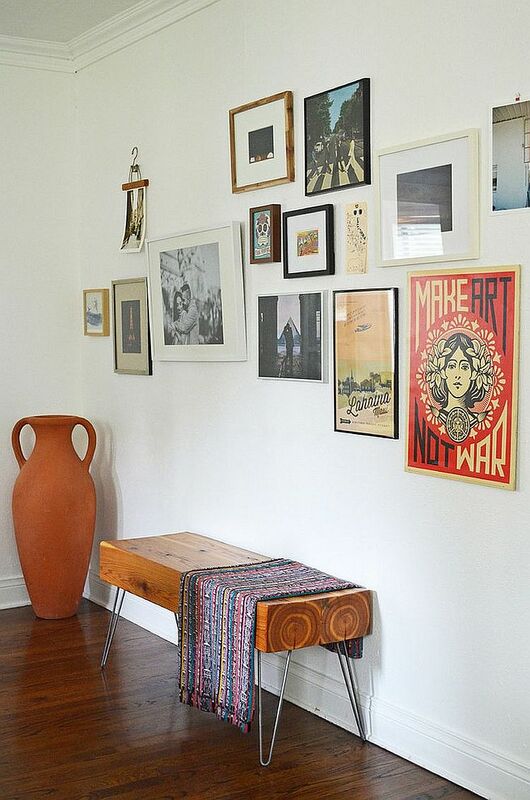 Despite taking up precious space, the floor vase adds plenty in terms of style and also gives the room a cool focal point. 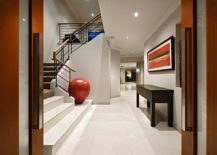 The corner is undoubtedly the best place for the large floor vase in a small entry and if you can find a piece that blends into the backdrop, then it is even better. 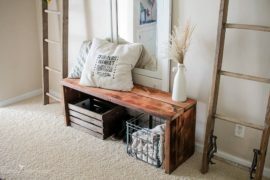 It also helps to keep the rest of the room as neutral and uncluttered as possible. 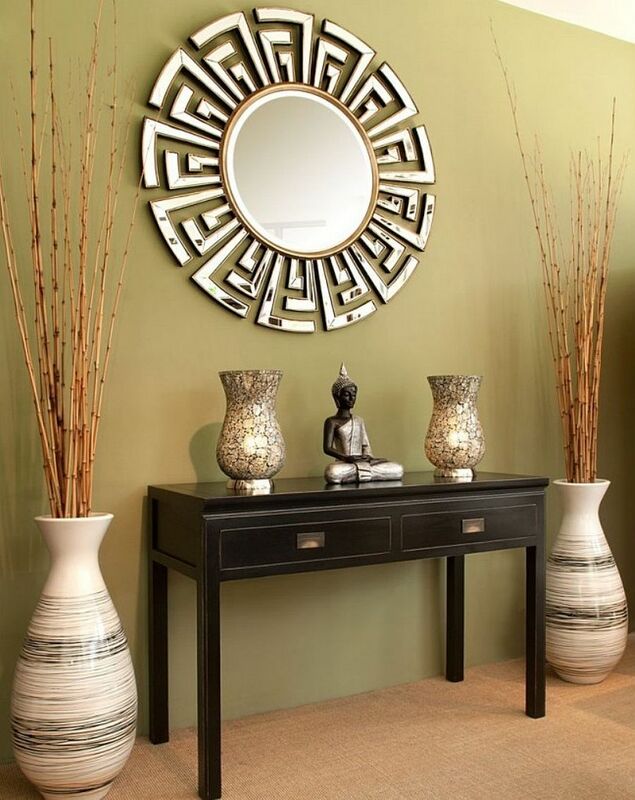 Ensure that the color of the vase is repeated elsewhere to complete a dashing and functional entry.